At Alpha Surfacing we're always happy to provide you with a quote. Why not request one now? 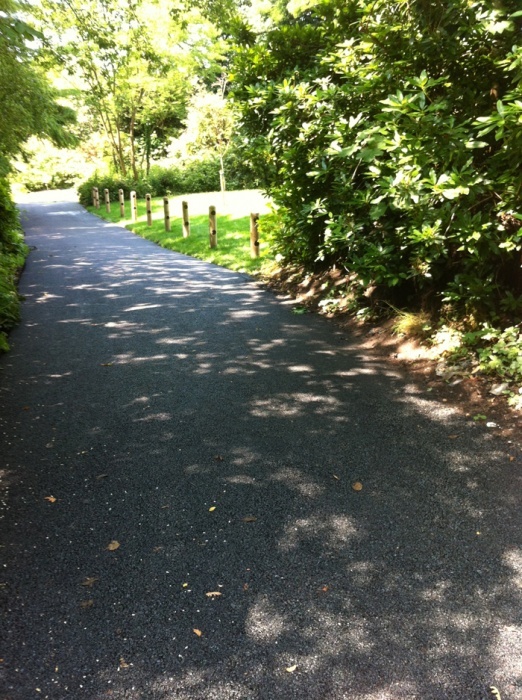 Alpha Surfacing understands that surfaced roads are absolutely essential. 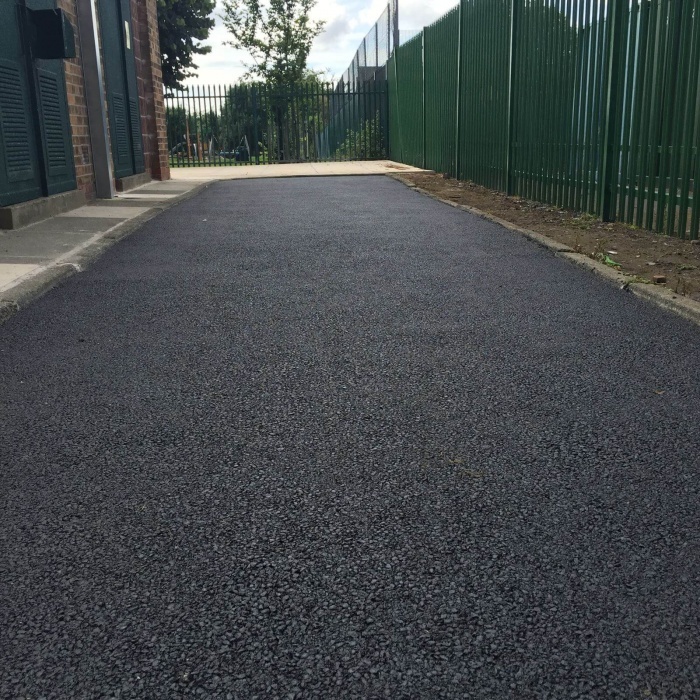 Therefore, we put a great deal of care and attention into our road surfacing for Liverpool, delivering results to a high standard and on time. 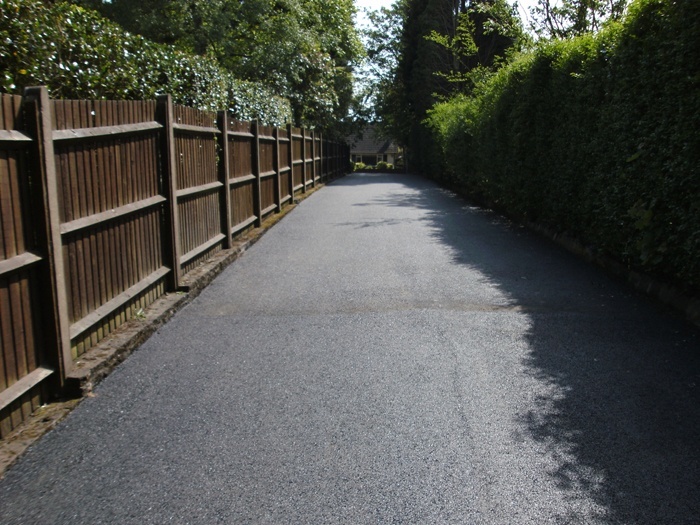 We are able to ensure that roads are smooth, solid and safe for vehicles, protecting them from bumpy or worn down surfaces that might increase the risk of damage. 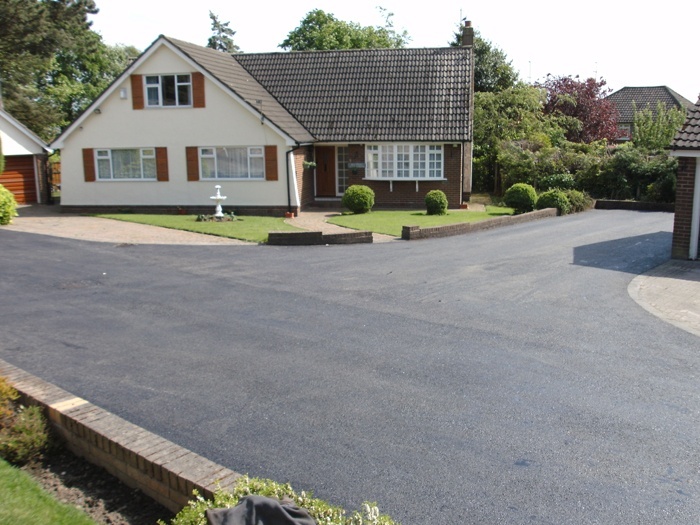 We pride ourselves on being able to tarmacadam over a variety of surfaces to make sure this happens – from bare ground and concrete to roads that already have existing asphalt that was done a long time ago. Our services also guarantee that roads will remain even and efficient for a long time and can withstand damage from large vehicles and extreme weather. 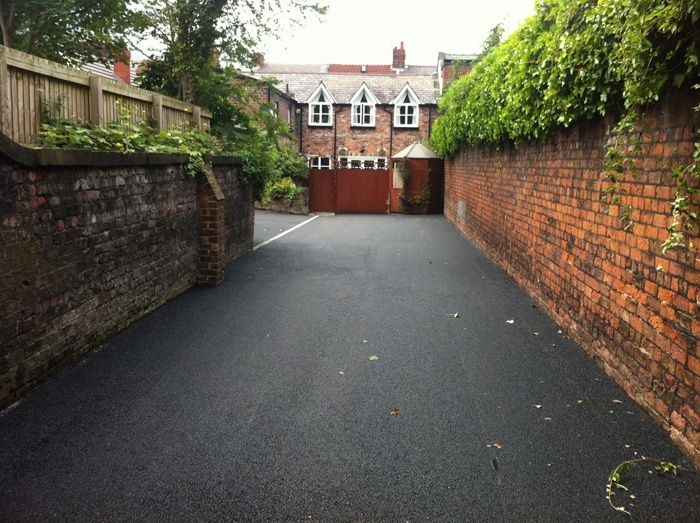 Alpha Surfacing has provided surfacing for roads across Liverpool since 2006. We are a family run business registered just outside of the city centre. We look after every stage of our work by being present from the first site visit to its eventual completion. Our hard working and experienced team ensures that everything in between is done to the best standard we can achieve. We also aim to provide full satisfaction for our customers. 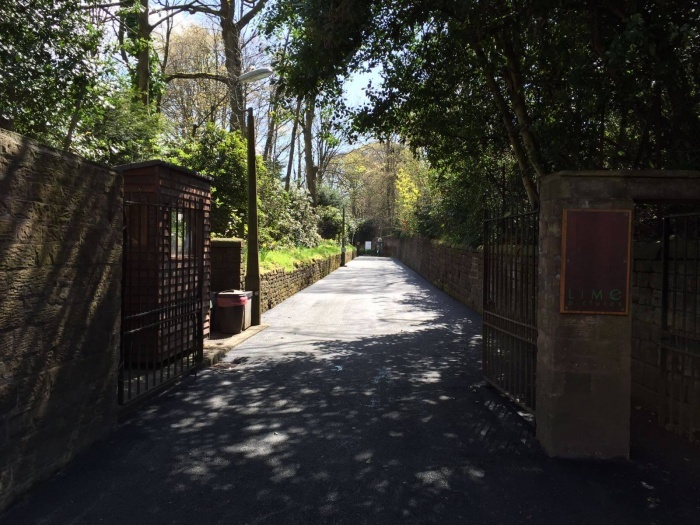 Take a look at why we are the top choice for road surfacing in Liverpool with a few examples of the amazing work we have done over the years. Below, you can find photographs of various road projects we have worked on across Merseyside and its surrounding areas over the last few years. This is just some of the professional work we do at Alpha Surfacing. 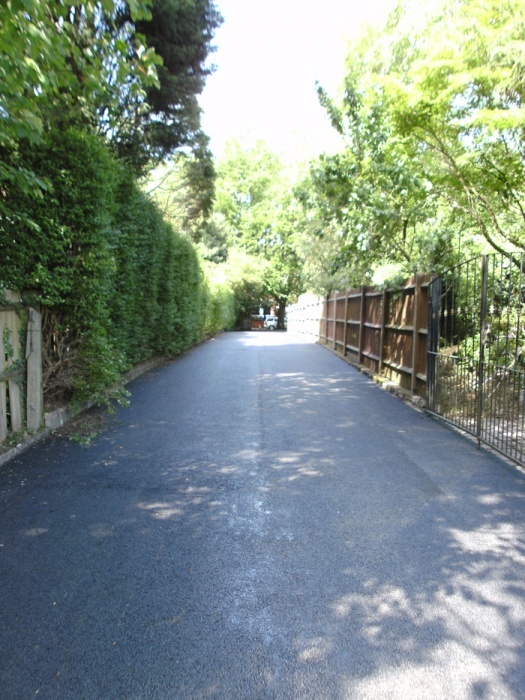 We also specialise in other areas such as surfacing footpaths, school yards and driveways.